Ya is usually used in place of to between nouns before nado. Watashi wa yoku konbini de pan ya keeki nado o kaimasu. I often buy bread, cakes, and so on at the convenientce store. Watashi wa yoku keshiki nado o egakimasu. I often paint scenery and the like. Gorufu nado wa shimasu ka. Do you play golf or anything like that? 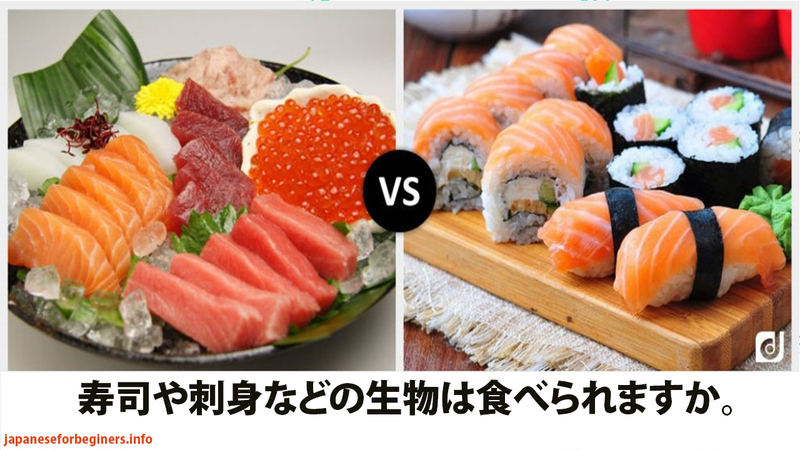 Sushi ya sashimi nado no namamono wa taberaremasu ka. 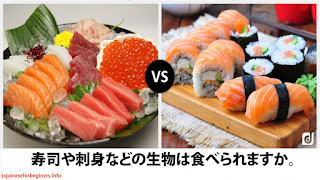 Can you eat raw foods such as sushi, sashimi, and the like? I don't play things like pachinko. Watashi nado ni wa muri desu. It is impossible for the likes of me.